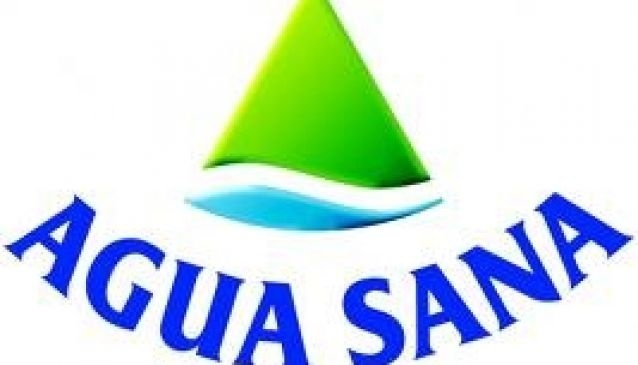 Agua Sana is a quality mineral water from Baiona,south Galicia. It is different from other mineral waters becasue of its low mineralisation levels and low sodium content. This means it's a water which is famous for its curative properties.